 3D flips with amazing agility provides a stunt aerial show. 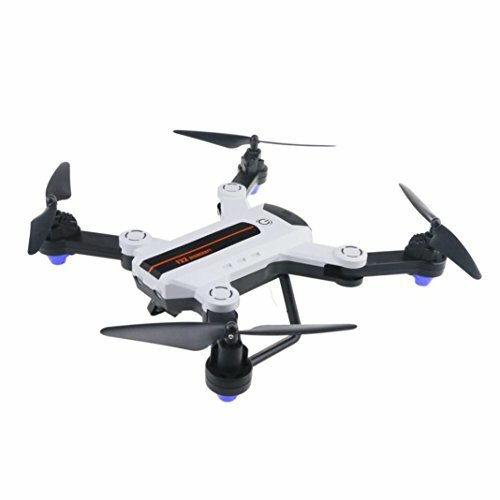  F22 rc drone is equipped with 2.4G transmitter and barometer set height function for your easy and stable control, 720p 2.0MP Wide Angle camera allows you to get great selfies effortlessly.  6-axis gyro, gyro calibration function. With attractive headless model, completely solving pilot loss-of-orientation problem.  Gesture photographing optical flow positioning follows HD dual camera switching (Only for Optical Flow Version).  Wifi real-time transmission and phone control which can capture photos and record videos for your great memory.